Security cameras have become part of our daily lives and we all are very familiar with its basic advantages but not many of us have knowledge about choosing the right ones for our specific demands. 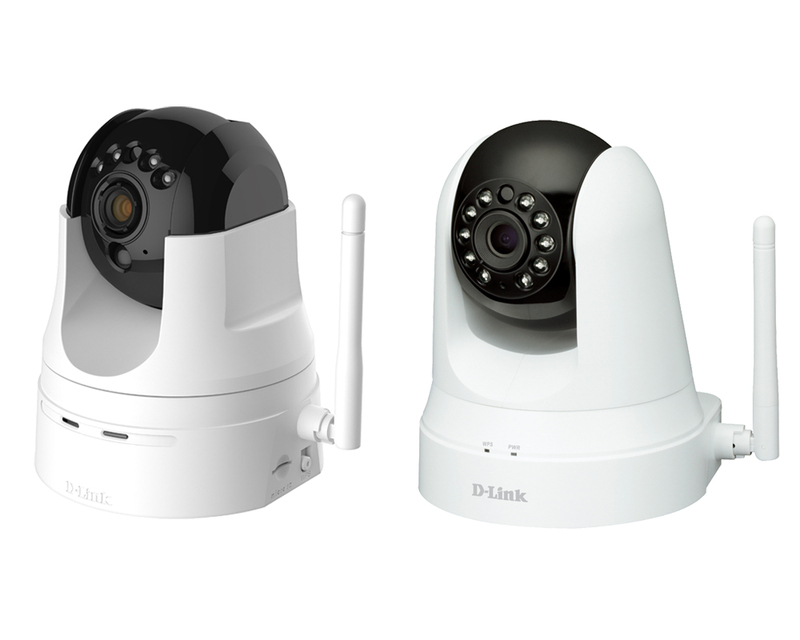 Here we have tried to present you a comparison between two of the most popular security cameras introduced by D-Link so let’s find out who wins the battle DCS 5222l vs DCS 5020l by this brief overview. The DCS 5020l differs from DCS 5222l in so many ways. Their comparison, in a nutshell, is described below:The budget comes first for the majority of customers and 5222l is definitely less cost-effective than 5020l. Another factor that should be taken into consideration is the angle of viewing which is wider in 5222l but in terms of detecting sounds, 5020l wins the battle because 5222l does not facilitate you with sound detection. The zoom is undoubtedly an essential part of any camera so it automatically becomes a strong element of comparison. 5020l only lets you zoom up to x4 while in 5222l has the capacity of reaching up to x10. 5222l also takes the pie in terms of audio by providing 2-way audio feature while 5020l doesn’t have this feature at all. If you are seeking an SD card slot in your camera then you should definitely go for 5222l because 5020l doesn’t provide this feature too. But 5020 changes the game when it comes to having WIFI extender because of having that facility while 5222l does not provide it and that means that if you have lots of dead spots, you can’t go for 5222l. The comparison is not as important as the demand of a customer. Your priorities decide who is better. If zoom, SD card, and audio is your first priority then you should definitely go for 5222l but if your goal is to detect the sound or having a WIFI extender then 5020l is more recommendable. The battle DCS 5222l vs DCS 5020l ends with a draw in terms of functionality and durability.